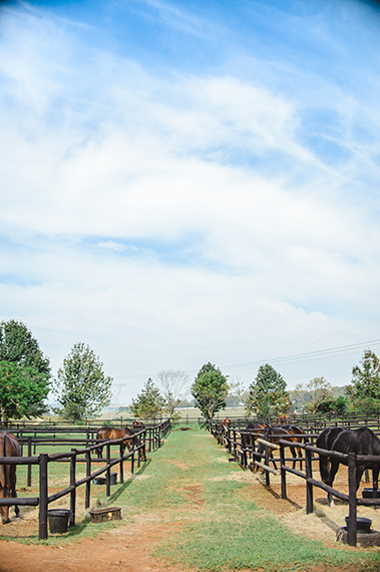 Introducing Summerveld Equine hospital’s ‘Loyalty Plan’ options for your sport horse/s. All sport horses are eligible to join by completing the membership forms. 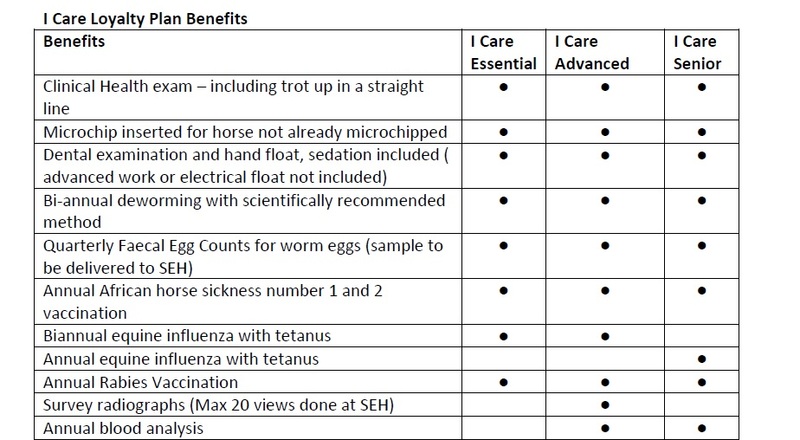 The 'I Care Loyalty Plan' is designed to ensure your horse gets essential preventative veterinary care at a reduced cost to you. All benefits for the ‘I Care Loyalty Plan’ can be carried out at the horses yard and offers significant savings. A 10% loyalty discount for all veterinary services on plan horses is applicable for work not covered by the wellness plans and subject to the payment terms. Travel fees within Summerveld are included. For travel outside this area a pre agreed rate per month will be applied. Membership is transferable on change of ownership and can be cancelled according to the terms and conditions of membership. The ‘I Care Loyalty Plan’ options are set out below. For a more personalised disease prevention and health care maintenance plan you can customise the benefits into your own tailor made loyalty plan. 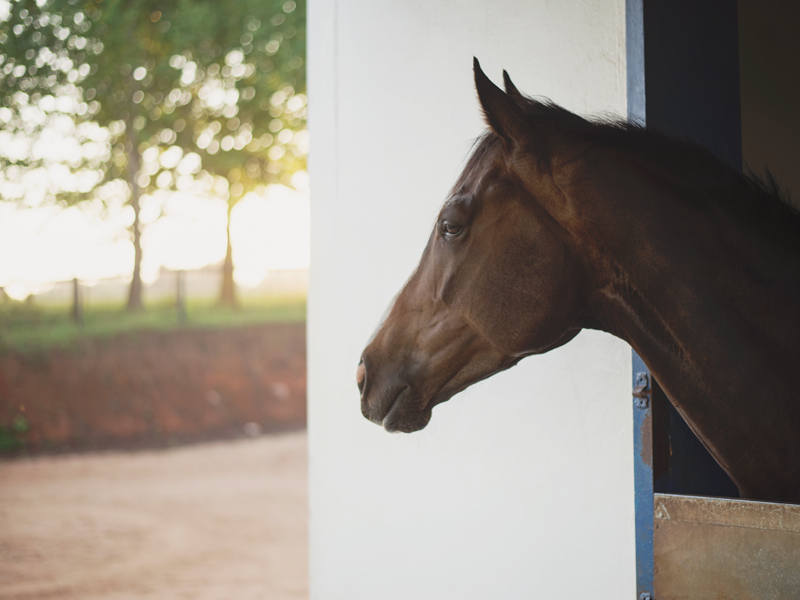 In consultation with our vets you will be able to choose the options that best suit you and your horse at an applicable monthly membership fee. By Joining our Sport Horse loyalty plan you will automatically be eligible for the add on wellness products that will be introduced at a future date. To join or request more information contact reception on 031 7691256 or email us at equinevet@savets.co.za.